The Spokane Symphony presents a semi-staged version of one of the greatest operas of all time in collaboration with Opera Coeur d'Alene. A stellar line up of nationally renowned soloists will fill the key roles with additional vocals by the Spokane Symphony Chorale and Spokane Area Youth Choirs. Eeckart Preu conducts. The performances are this Saturday, November 21 at 8pm and Sunday, November 22 at 3pm. Tickets available through www.ticketswest.com or 800-325-SEAT. For more information on the concert, visit www.spokanesymphony.org. 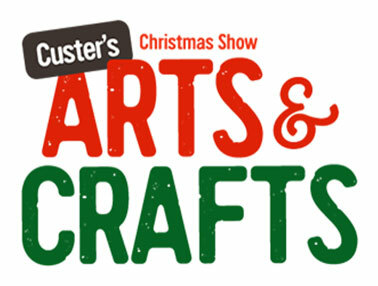 Custer's 39th Annual Arts & Crafts Show is this Friday, Saturday & Sunday, November 20-22 at the Spokane County Fair & Expo Center. This year's show features 300 artisans from across the Northwest displaying and selling their fine art, hand crafts and specialty foods. And there are over 20 artists new to the show this season. Holiday Wine Weekend runs this Friday, November 20 through Sunday, November 22. Wineries all over town will offer special tastings and new releases. Most wineries are open from noon to 5pm. Visit www.visitspokane.com/cork-district for more information. 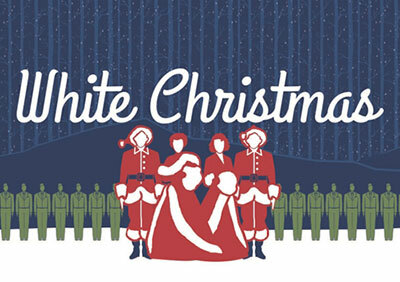 'White Christmas' starts this Friday, November 20 and runs through December 19 at Spokane Civic Theatre. Go to www.spokanecivictheatre.com for tickets. The Spokane Chiefs host the Swift Current Broncos at the Arena this Friday night, November 20 at 7:05pm. Ticketswest has your sets at www.ticketswest.com or 800-325-SEAT. A new radio station launched this week in Coeur d'Alene, and is part of the KXLY Radio Group. The station is 92.5 Kootenai FM, and will be a simulcast with 1080 KVNI-AM. As of 11/17 KVNI-AM will no longer be broadcasting ESPN sports. 92.5 Kootenai FM will be playing continuous Christmas Music (along with Idaho Vandals) through Christmas day and then the station will change to Top 40 hits from the 80's and 90's. 92.5 Kootenai FM will also continue to air local High School football games and the University of Idaho Vandals. Performances are this Saturday, November 21 at 8pm and Sunday, November 22 at 3pm. Audience is encouraged to dress in 1940's attire. The performances benefit El Katif Shriners. The Shrine Event Center is located at 7217 W Westbow Blvd in the West Plains. Tickets are $10 for adults at the door, $5 for Seniors, Veterans/Active Duty Military and kids. If you don't have plans for Thanksgiving dinner yet, MAX at Mirabeau is offering a traditional Thanksgiving dinner next Thursday, November 26 from 11am to 4pm. Cost is $29.90 for adults, $27.90 for seniors, $16.90 for children ages 5-12 years, and children 4 years and under are free. Price does not include sales tax or gratuity. For Reservations, call 509-922-6252. MAX at Mirabeau is located at 1100 N. Sullivan Rd in Spokane Valley. Visit www.maxatmirabeau.com for more information or call 509-924-9000. Warm up this Friday and Saturday, November 20 & 21 at the Snowlander Expo, Inlander's Ski and Snowboard Mega-Sale and PowderKeg, Inlander Brew Festival at the Spokane Convention Center. 50 beers and ciders, over a dozen ski resorts and the best prices of the season on ski and snowboard gear and winter wear. Join in on the Washington Trust Rail Jam on Saturday starting at 10am - 50 athletes competing for prizes on real snow. The first 1,000 people in the door each day get a free lift ticket to 49 Degrees North, second thousand each day get a BOGO to Whitefish. It's the official Ski Season Kick Off Party. Don't miss Snowlander Expo and PowderKeg this this Friday from 4-9pm and Saturday from 10am-7pm. 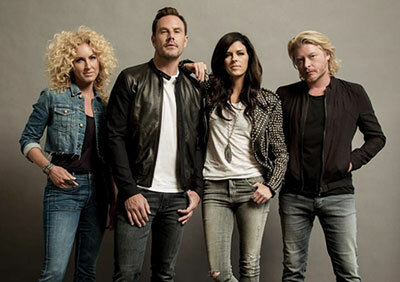 GRAMMY award-winning foursome, Little Big Town, performs at the INB this Saturday, November 21 at 8pm. Contact Ticketswests at www.ticketswest.com or 800-325-SEAT for seats. The Spokane Symphony joins with State Street Ballet and more than 75 local dancers to create Nutcracker magic on the stage of the of Martin Woldson Theater at the Fox. Five enchanting performances - Thursday, December 3 through Sunday, December 6. Get your tickets at the Fox box office or Ticketswest at www.ticketswest.com or 800-325-SEAT. 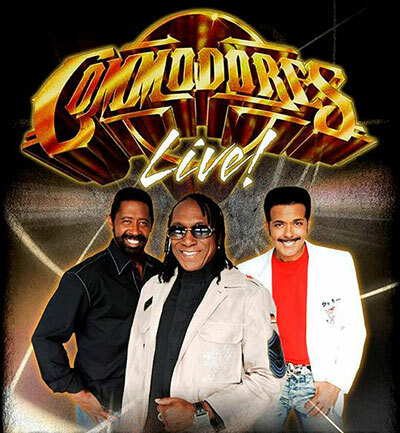 Longtime Motown legends and R&B stars, The Commodores, come to Northern Quest on Saturday, November 28 at 7:30pm. Go to northernquest.com for tickets and information. Trans-Siberian Orchestra is at the Spokane Arena on Friday, November 27 at 8pm. Ticketswest has your seats at www.ticketswest.com or 800-325-SEAT.